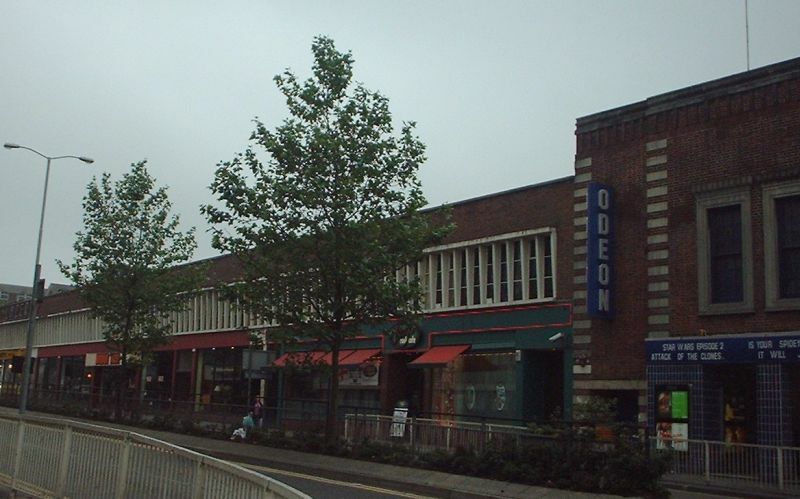 Re-branded Odeon in 2001. 2 screens. Bomb damag during the war removed the ballroom and created the unsymmetric facade visible today! 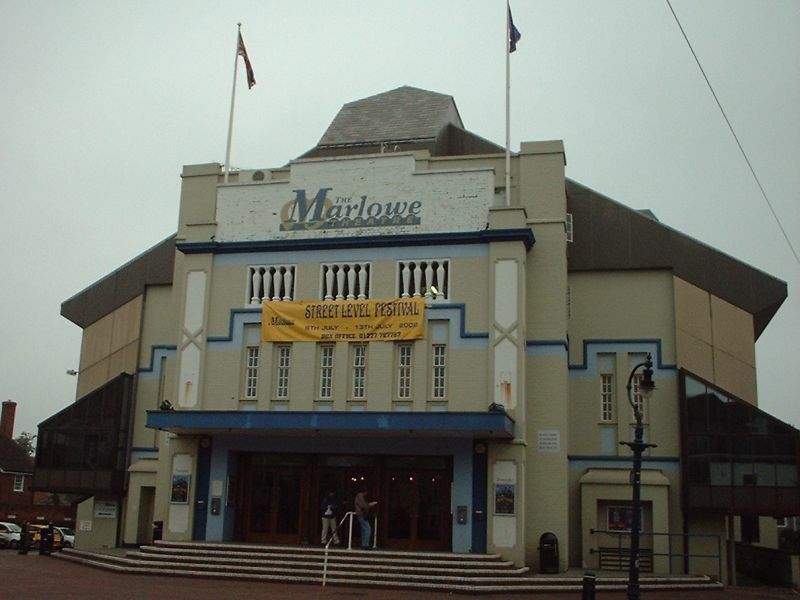 Click here for a picture of it lit up at night. 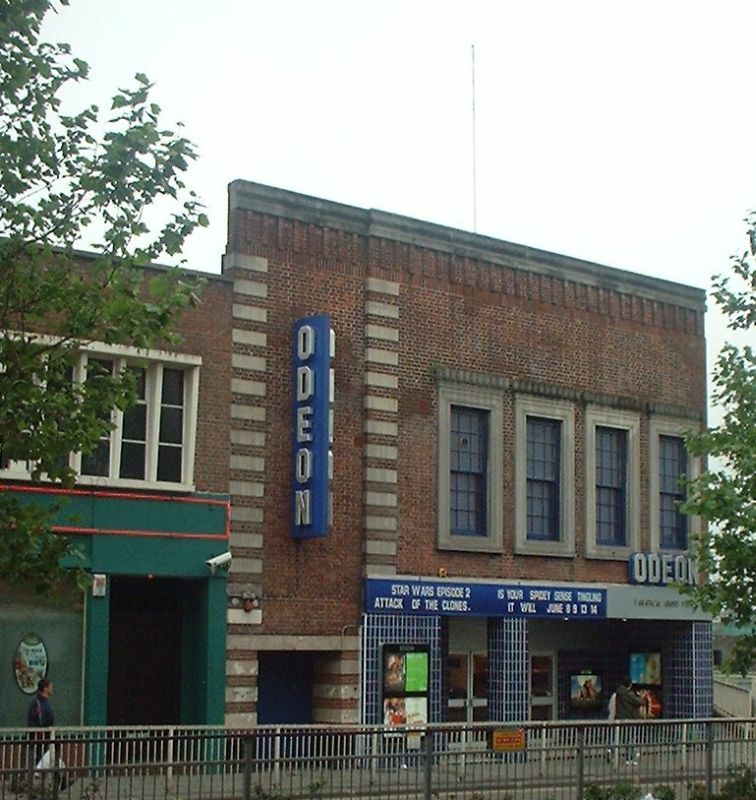 When opened, was only the third cinema in the nascent Odeon cinema chain.